We have in store for our clients an extensive range of Tubes that are accurately designed by our team of technical experts. 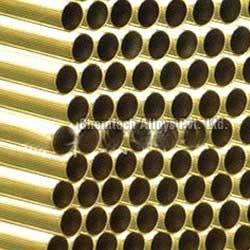 These pipes are made using various quality raw materials such as like nickel and copper alloy, stainless and duplex steel and carbon and alloy steel. 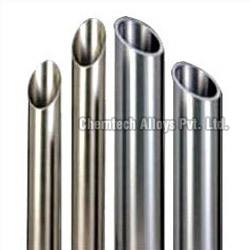 These tubes are to be found in various sizes, thickness and surface finish. 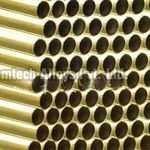 We offer them to our client at most economical rates.